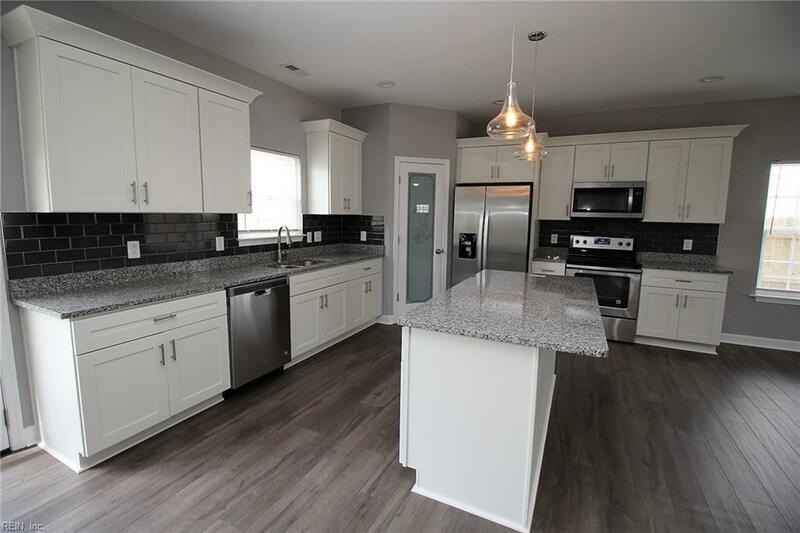 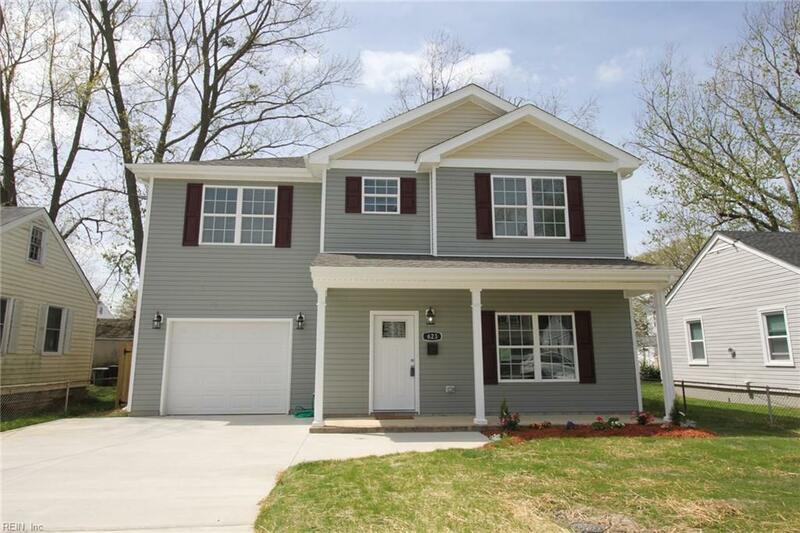 623 Homestead Ave, Hampton, VA 23661 (#10252418) :: Abbitt Realty Co.
GORGEOUS BRAND NEW CONSTRUCTION HOME, 4 BEDROOMS, 2.5 BATH, ATT. 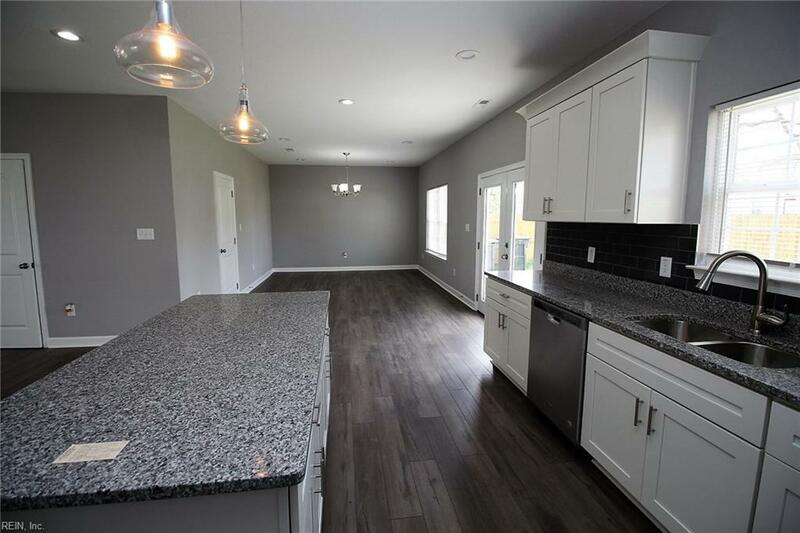 GARAGE, OPEN CONCEPT HOME. 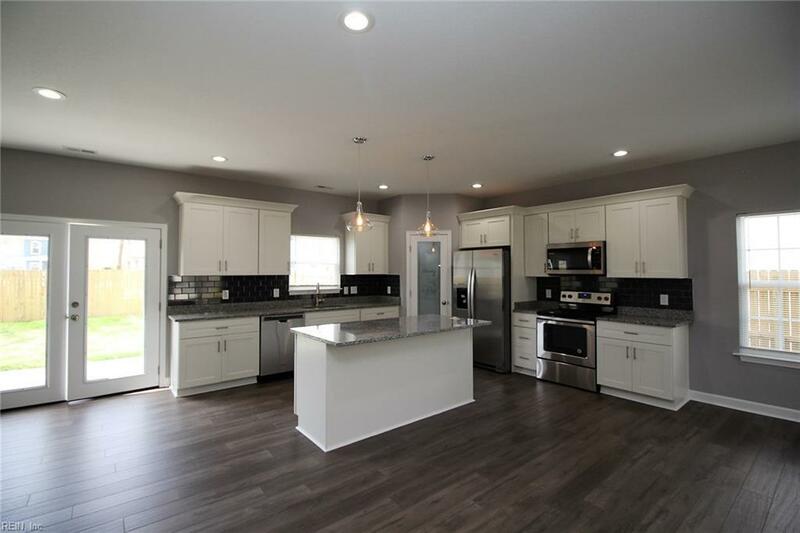 LARGE MASTER BEDROOM WITH EN-SUITE 4PC BATHROOM, DOUBLE SINKS, GRANITE THROUGHOUT, LAMINATE FLOORS, STAINLESS STEEL APPLIANCES, LARGE BACKYARD PERFECT FOR ENTERTAINING AND MUCH MORE.